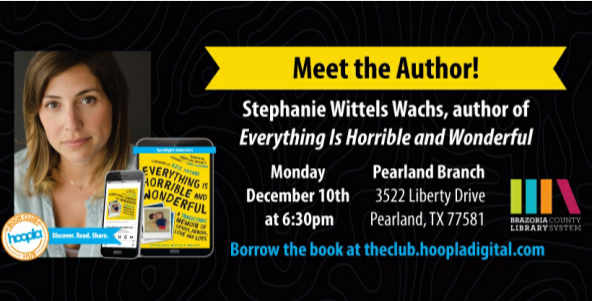 Stephanie Wittels Wachs will be joining us in person, December 10, 2018 at 6:30 p.m., at the Pearland Library to talk about her book "Everything is Horrible and Wonderful". 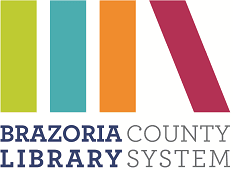 Please join us for this rare opportunity to talk face to face with the author! In beautiful, unsentimental, and surprisingly funny prose, Stephanie Wittels Wachs alternates between her brother's struggle with addiction, which she learned about three days before her wedding, and the first year after his death, in all its emotional devastation.